We are throwing the Biggest Party this Valentines Weekend with the Best of Commercial and EDM Music. Just the perfect vibe and ambience for you to spend with your loved ones. 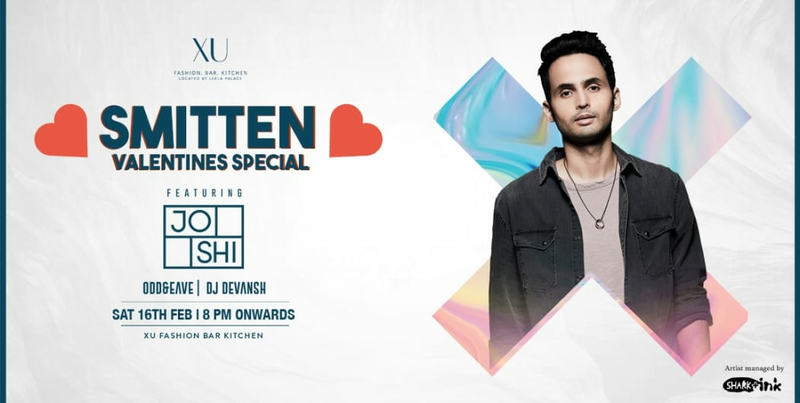 Make those plans, spread out the word and come by for one epic party at Bangalore's Classiest and Biggest Nightclub - XU at Leela Palace. Guestlist for couples & girls till 9.30pm. Special Details: Guest list is applicable for Couples and Single Ladies till 10.00pm only on HighApe.